Abstract: Published in 1831, the classic historical Gothic romance The Hunchback of Notre-Dame is representative for narratology, since the plot is majestically set in medieval Paris and Victor Hugo manages to create a specific Middle-Ages atmosphere without having studied in a formal manner about the specificity of medieval times, therefore he is a medievalist avant-la-lettre. Moreover, it is important to underline Hugo’s attention to details, the realism of description and the manner of giving shape to vivid characters, the predilection for creating memorable, powerful epic moments with a deep religious-ethical component. 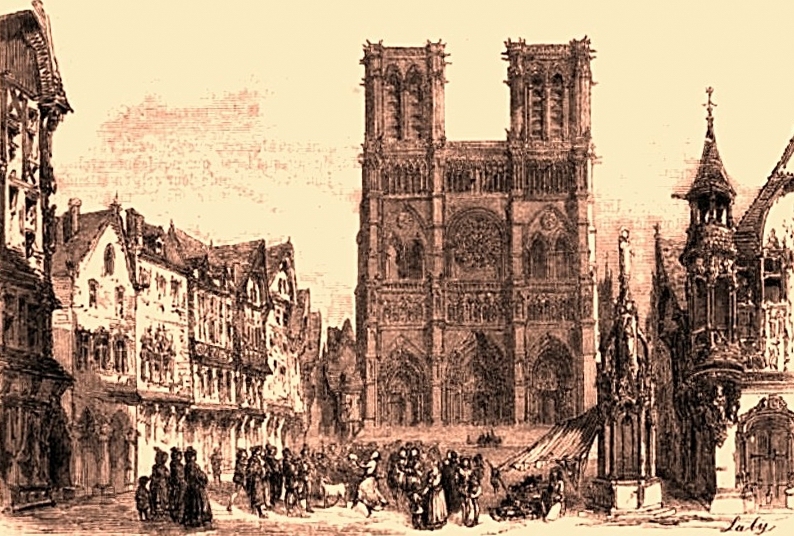 Furthermore, our purpose is to analyze medieval and modern elements in the novel The Hunchback of Notre-Dame, also insisting on the symbols present in the novel, its impact on the readers and also the narrative techniques used by Victor Hugo.